Apparently yes Helen, she didn’t give anything away as to where she acquires hers from though!! Its so well publicised now I am sure the NHS will start issuing it to people for pain soon if they aren’t already. There is alot of success stories on this… I am eager to find out more! Too bad. CBD oil (from marijuana not hemp) is part of my rescue kit. Yeah Washington state! Yes. I’ll use it sublingually when nauseous. It’ll also calm mild pain and helps with anxiety and sleep. I have kidney issues so most OTC are off my list. Triptans and ergots have no effect. CBD is my middle ground compromise when I don’t have the ability or desire to pull out the big pharmaceuticals. I use CBD with 0 THC from Joy Organics. I borrowed this brand from “mind over menieres” blog. 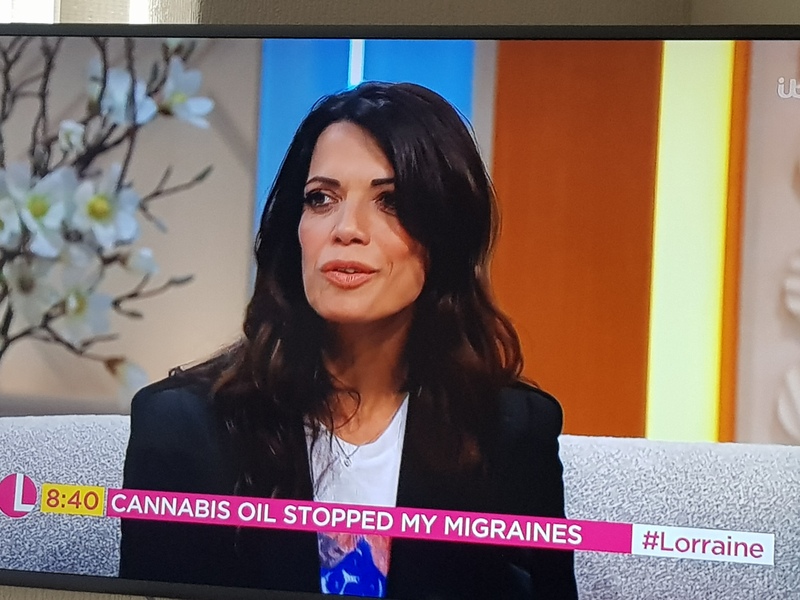 It has some effect but i suppose a CBD with THC will be more effective. 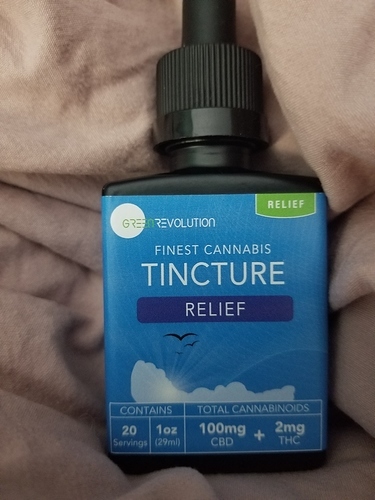 I recently went out and got a CBD oil myself since I read online that it can help with the migraines. There is very little THC within the entire bottle of the CBD oil. 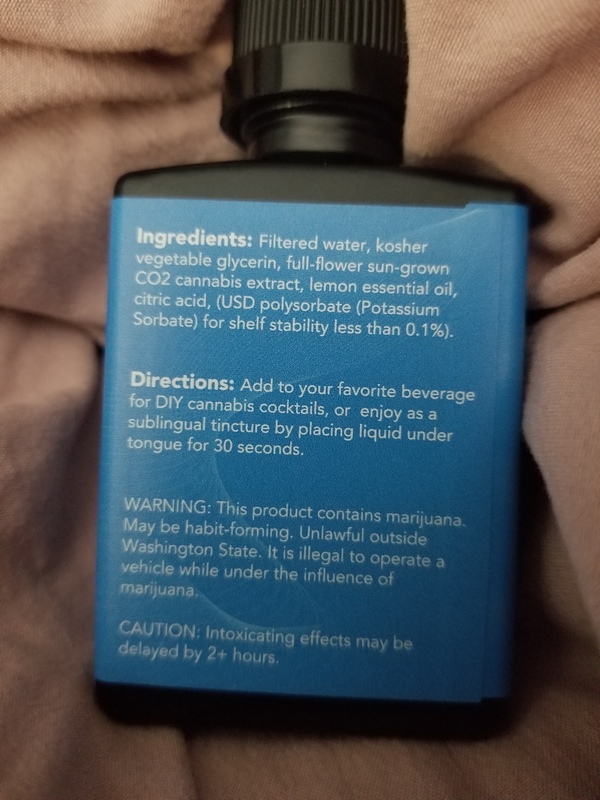 I asked the budtender for an CBD tinture with 100% oil no THC. It’s apparently illegal for them in WA state. But you can legally buy them online. I bought some of that today! My favorite brand. I’m slowly working my way up to a full dosage. I had a very bad trip on pot and to be truthful, I’m just terrified of anything related to it now. But I’m slowly getting there. I have had that bad trip, too. 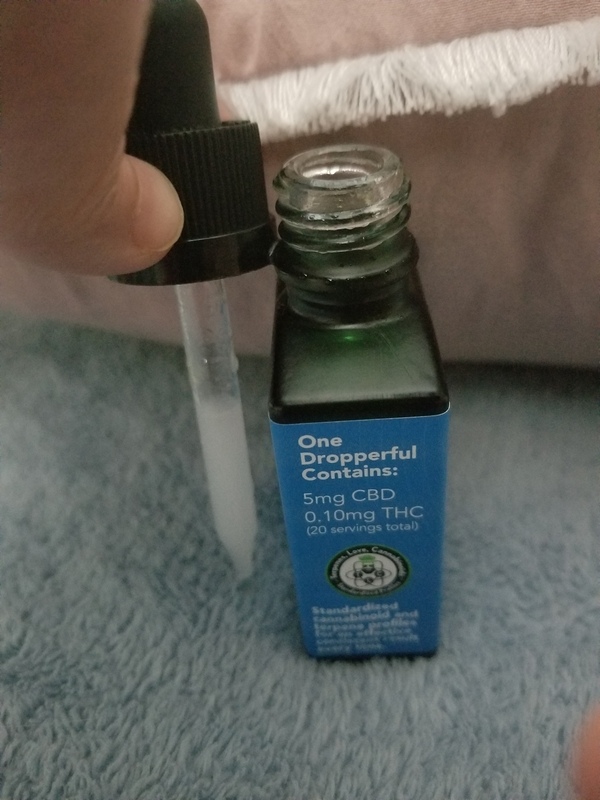 If you do the full dosage of the dropper, you don’t feel any effects of the THC, per say, right? Ummm…not every time. I use quite a bit more than you do, I’m guessing. I have a lot of pain from abdominal scar tissue, TMJD, a bad neck and MAV migraines. If my thresholds are really low, and lately they have been, it takes very little to make me buzzed. And by low I mean an Oreo. It has zero THC. I felt some THC effects of that GreenRevolution, it was mild but it was there. Oh dear. I’m so sorry to hear that. I hope that the oil really delivers. And no, so far, I’ve been just doing a few drops. Gradually adding more per night. It’s life. Generally I’m a very happy human. I know to keep my eyes above the waves. That’s good. I’m glad to hear the positivity. @flutters, does this stop your basilar migraines? No. But it does stop me freaking out about it.